Downton Abbey Season 2 press release, production stills, new interview with Penelope Wilton, and more! "What is a weekend?" All these jam-packed full of Downton Abbey fab ITV DA press release and preview for Season 2 that is! 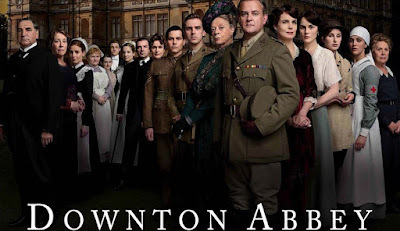 UK's ITVhas just released its international hit series, Downton Abbey (Series 2) Press Release with tons of goodies and preview for season 2 to whet our appetites (especially for us, US fans who will have to wait a while longer to see season 2!) 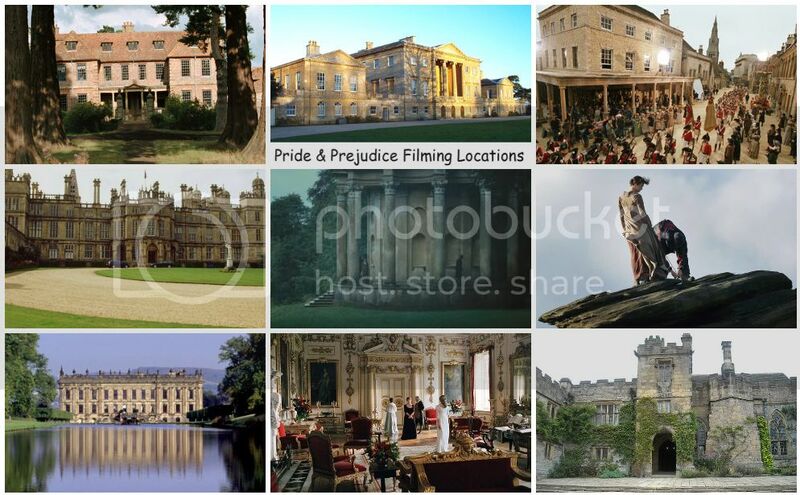 including Downton Abbeycast and their character images features our Penelope Wilton (aka P&P2005 movie's Mrs. Gardiner) as Isobel Crawley, widowed mother of Dan Stevens'Matthew Crawley, heir to the large estate of Downton Abbey and production stills for season 2, season 2 synopsis, The world of Downton Abbey companion book info and image, soundtrackCD info, DVD artwork, cast interviews including Penelope Wilton (which you can read below), and more! So much info all at once, I can't hardly wait and is eagerly anticipating season 2 of DA!!! January 2012 can't come fast enough! Keira Knightley's new film, A Dangerous Method (with Michael Fassbender and Viggo Mortensen) is one of the most anticipated films of this year and is set to make its festival debut and premiere in both The Venice Film Festival (August 31st-Sept. 10th), which is in competition and Toronto International Film Festival (Sept. 8th-18th), which it'll have its gala North American premiere. Here are three new production stills of Keira Knightley as Sabina Spielrein in A Dangerous Method. The 36th Toronto International Film Festival (TIFF) just announced this morning their stellar line-up of Galas and Special Presentations. Three of the many films in the line-up are: Keira Knightley's new film, A Dangerous Method (with Michael Fassbender and Viggo Mortensen) for a Gala/North American premiere, and two new Carey Mulligan films: Drive (with Ryan Gosling) for a Special Presentation/Canadian premiere, and Shame (with Michael Fassbender) for a North American premiere. TIFF 2011 runs from Sept. 8th-18th. The line-up for the2011 Venice Film Festival has just been announced or rather revealed (via Variety and Collider). The official full line-up will be announced this Thursday. Three of the films premiering and competing at the festival are: Keira Knightley's new film, A Dangerous Method (with Michael Fassbender and Viggo Mortensen), Carey Mulligan's other new film, Shame (with Michael Fassbender), and one ofColin Firth's new films, Tinker Tailor Soldier Spy. The 68th Venice Film Fest runs Aug. 31-Sept. 10. 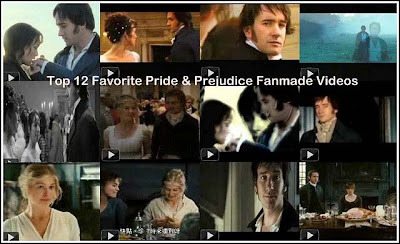 There are many amazing Pride & Prejudice fanmade videos made in YouTube that it's hard to pick just one favorite, let alone 10, which now ended up being 12, lol. I even have a few more on my original list that didn't make it here in the top 12 as those videos either got blocked/removed, or the music had been changed due to copyrights issues (of songs and video clips used), unfortunately. So, I couldn't include them here, especially if the videos either no longer exist or are not allowed to be embedded. I settled for the following top 12 that I loved and enjoyed watching the most. These videos were all awesome and made beautifully matching the songs perfectly to the clips from the 2005 P&P film.I love all of these videos. I ranked them based on how much I love the songs at the moment (the order could change at anytime) and how the song matches the clips from the movie...so perfectly and beautifully. Anyway, here are my top 12...what are yours? Magnolia Pictures' film Main Street stars Colin Firth and is scheduled to be on demand everywhere on August 5th and in theaters on September, 9th. Set in Durham, North Carolina, a mysterious stranger arrives with a controversial plan to revitalize an economically depressed rural community...but at what cost to the residents? Main Street stars Oscar Winner Colin Firth, Oscar Winner Ellen Burstyn, Oscar Nominee Patricia Clarkson, Amber Tamblyn, Andrew McCarthy and Orlando Bloom. Carey Mulligan just attended the Film District Photo Op Panel Press Line (at Comic-Con 2011) to promote her new film, Drive at The Hilton San Diego Bayfront Hotel on July 21, 2011 in San Diego, California. Drive (Watch the red band trailer here!) starring Ryan Gosling, Carey Mulligan, Ron Perlman, Bryan Cranston, Albert Brooks, Christina Hendricks and Oscar Issac. Drive opens in U.S. theaters September 16th and is directed byNicolas Winding Refn. Making its big debut at this year's San Diego Comic-Con 2011, IGNhas the red band trailer for Drive starring Ryan Gosling and Carey Mulligan. Ron Perlman, Bryan Cranston, Albert Brooks, Christina Hendricks and Oscar Issac also co-star. Drive is directed byNicolas Winding Refn (Bronson, Valhalla Rising), who took home Best Director for the film at the recent Cannes Film Festival. Driveopens in U.S. theaters September 16th and in UK Cinemas on September 23rd. DVD News: Joe Wright's 'Hanna' film coming to DVD and Blu-ray September 6th! Universal Studios Home Entertainment has just announced the DVD and Blu-ray disc release date of September 6th for Joe Wright's recent theatrical released, action/suspense thriller film, Hanna starring an outstanding and talented cast in Saoirse Ronan (leading the cast in the title role) with Eric Bana, Cate Blanchett, Tom Hollander, and Olivia Williams. The film, according to Box office Mojo, did very well and debuted at #2 in the U.S. domestic's box office grossing $12 million (JW's biggest opening weekend!) during the Easter weekend (withan estimated $30 million budget) and now a total domestic gross of $40+ million (over 2 million more than P&P movie's total domestic gross, which was $38.4 million, but that's because it started off as a limited release while Hanna was already in wide release) with an additional $18.2+ million foreign box office gross and a worldwide total gross of $58.7+ million in its 13 weeks theaters run. Today (July 18th) is Kelly Reilly's (aka P&P's Caroline Bingley) 34th Birthday! 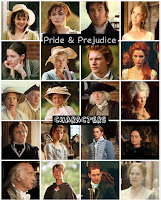 Today, (July 17th) is Donald Sutherland's (aka P&P's Mr. Bennet) 76th birthday! 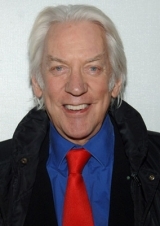 Happy 76th Birthday Donald Sutherland! 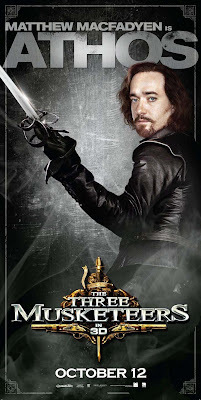 Theinternational character posters forThe Three Musketeers film has just been released and it features Matthew Macfadyen as Athos. See the poster above and click it to enlarge! The Three Musketeers3D opens in wide release October 21st! See the rest of The Three Musketeers' character posters HERE! The 63rd Primetime Emmy Nominations has just been announced today and the following period dramas/miniseries (starring a few of our favorite P&P actors) are nominated such as Downton Abbey (Penelope Wilton) with 11 nominations, The Pillars of the Earth (Matthew Macfadyenand Donald Sutherland) with 7, and Any Human Heart (Matthew Macfadyen and Tom Hollander) with 4 nominations. The Primetime Emmy Awards will be handed out September 18th! The first trailer for Sherlock Holmes: A Game of Shadows starring Robert Downey Jr., Jude Law, Kelly Reilly, Noomi Rapace, Jared Harris, Eddie Marsan, and Stephen Fry has just debuted on Entertainment Tonight and released online as well earlier tonight! Also, two teaser posters and Five New Pics from 'Sherlock Holmes 2' has been released by Warner Bros. Unfortunately, neither the teaser posters nor the production stills (released so far) has featured Kelly Reilly's returning character Mary Morstan, but she does appear briefly on the trailer in a wedding scene with Jude Law's Dr. Watson character (as well as the First Look: Kelly Reilly in 'Sherlock Holmes: A Game of Shadows' I previously posted here last February! ), which I made a couple screen captures below! 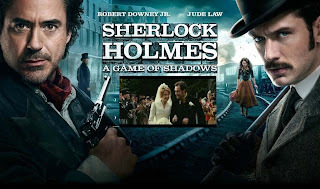 Sherlock Holmes: A Game of Shadows opens in theaters nationwide December 16th! Talulah Riley arrived at the Red Carpet at last night's inaugural gala of BAFTA Brits To Watchevent held at the Belasco Theatre in Los Angeles, California. As previously posted here last week, Talulah Riley made BAFTA's '42 Brits To Watch' list. William & Kate, the Duke and Duchess of Cambridge were the guests of honor at BAFTA Brits to Watch on Saturday, July 9th, held at the Belasco Theatre in Los Angeles. See Talulah's new pics as she arrived at the red carpet below! She looks gorgeous, does she not? A sweet, simple story about what would have happened if Mr. Bennet had died before the Hunsford proposal, leaving Lizzie to become a governess for her Aunt and Uncle Gardiner's children. 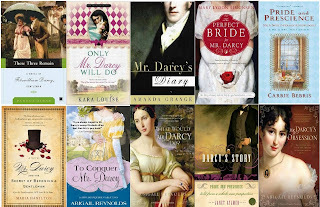 Despite Mr. Darcy's knowledge of Lizzie's now even lower connections, his fascination with her leads him to constantly seek her out and eventually surrender to his affection to her. It's slightly lacking in romance, but still very very sweet. And extremely interesting and well -written! It would definitely be a great book to be your first P&P novel. In wide theatrical release today is Horrible Bosses starring an ensemble cast: Jason Bateman, Charlie Day, Jason Sudeikis, Jennifer Aniston, Colin Farrell, Jamie Foxx, Kevin Spacey, Donald Sutherland, and Julie Bowen. For Nick (Jason Bateman), Kurt (Jason Sudeikis) and Dale (Charlie Day), the only thing that would make the daily grind more tolerable would be to grind their intolerable bosses (Kevin Spacey, Colin Farrell, Jennifer Aniston) into dust. Quitting is not an option, so, with the benefit of a few-too-many drinks and some dubious advice from a hustling ex-con (Jamie Foxx), the three friends devise a convoluted and seemingly foolproof plan to rid themselves of their respective employers…permanently. There’s only one problem: even the best laid plans are only as foolproof as the brains behind them. The First Trailerwas released a few months ago for Working Title Films (Atonement and Pride & Prejudice)'s Johnny English Reborn starring Rowan Atkinson, Rosamund Pike, Dominic West, and Gillian Anderson. Now, the international trailer (or trailer #2) has just been released, which you can watch below! Johnny English Reborn, the sequel to the hit comedy spy/spoof film, Johnny English opens in U.S. theaters September 16th and October 7th in the UK Cinemas. See more JER release dates around the world here! Check out the and watch the trailer #2 below. The second trailer features a bit more of Rosamund Pike (see a few LQ screen caps below...)! 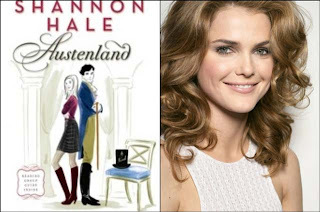 According to Hollywood Reporter, there's a new Jane Austen related independent rom-com film titled Austenland (based on the novel of the same name by Shannon Hale) starring Keri Russell (Felicity, The Magic of Ordinary Days, August Rush) currently in production and about to start filming this week in the UK. It will be financed and produced by Stephenie Meyer, the best-selling author of the Twilight series. 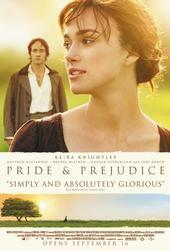 Updated 7/6/11:Georgia King (via her official Twitter) said that she's in the Austenland movie too! According to BBC News, Judi Dench has just been honored by the Czech Republic's film festival with the Crystal Globe award for her outstanding contribution to world cinema. 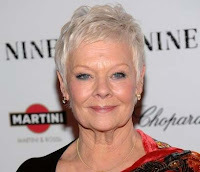 Veteran British actress Dame Judi Dench is to be honoured by the Karlovy Vary film festival as the annual event gets underway in the Czech Republic. The 76-year-old Oscar winner is in the picturesque spa city to introduce the opening night film, a new adaptation of Jane Eyre, in which she appears. Dench will receive the Crystal Globe award for her outstanding contribution to world cinema at a ceremony later. According to Deadline, BAFTA announced today and names its first annual Brits to Watchlist. 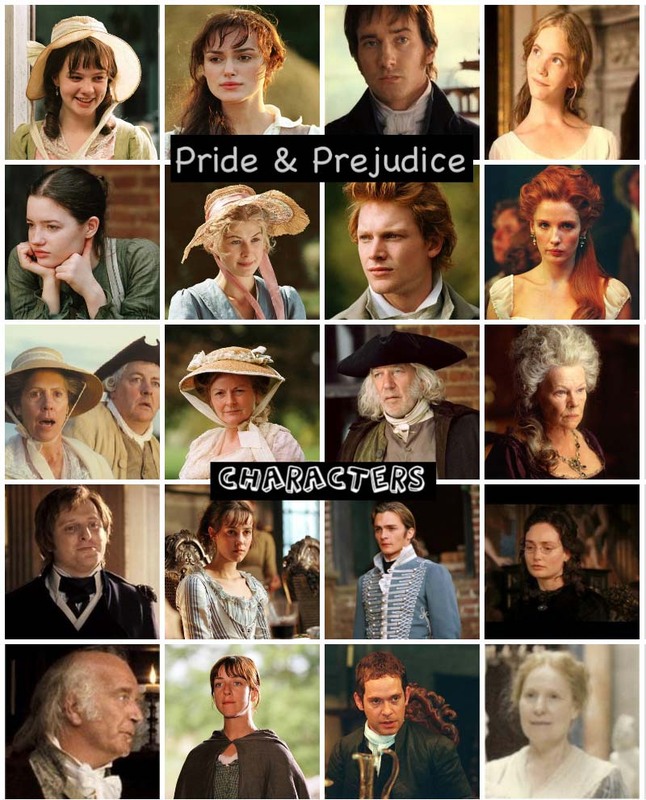 P&P's ownTalulah Riley (Mary Bennet) made the list of 42 Brits to Watch, who will be the focus of the inaugural BAFTA Brits to Watch. They will each be in attendance in the black-and-tie event on July 9th, where BAFTA's President, The Duke of Cambridge (Prince William) and his new wife The Duchess of Cambridge (Catherine Middleton) will attend the event as part of their visit to California.